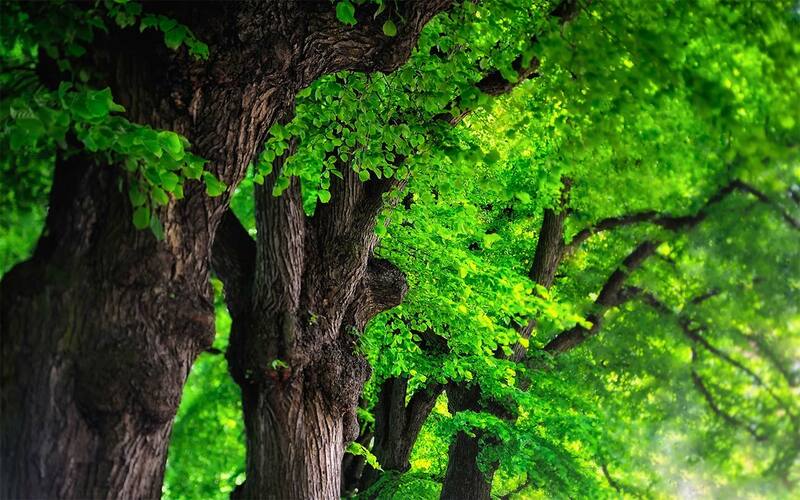 Most people would assume that the trees along the capital's streets are London planes. That's what street trees are? 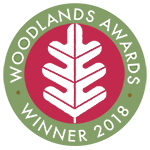 In fact, the magnificently green streets of London are in no way a monoculture - these days over 70 different species of tree grace its streets, from flowering fruit trees in Islington to giant redwoods in Edgware and even London's first olive tree in Hackney. Every London borough is different. There are indeed plane trees that go back to the building of the Embankment in the nineteenth century - but also new species around the capital that wonderfully reflect its modern multicultural vibrancy. Do you know why there are Australian silver wattle and bottlebrush trees in the streets of Pimlico? But until now there has been no book on this remarkable phenomenon. 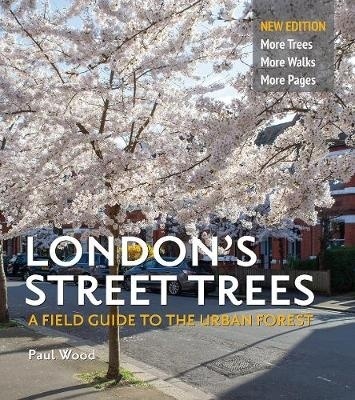 Published to coincide with London Tree Week 2017 - it will make everyone in London look at their own street in a new way.